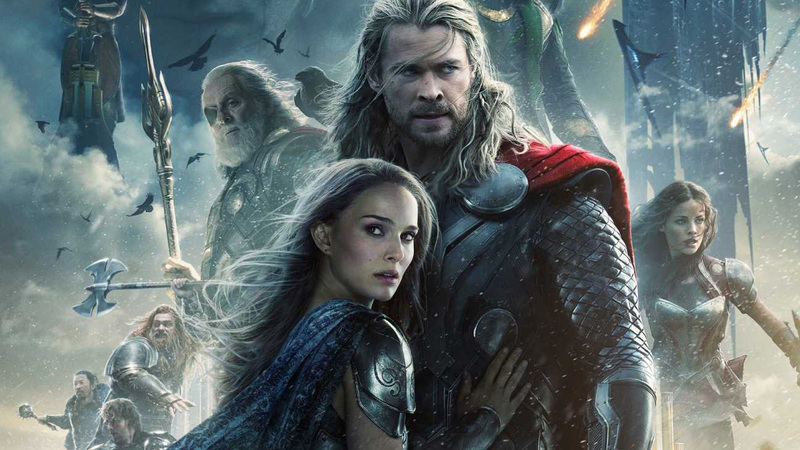 Starring Chris Hemsworth, Natalie Portman, Tom Hiddleston, Stellan Skarsgård, Idris Elba, Christopher Eccleston, Adewale Akinnuoye-Agbaje, Kat Dennings, Ray Stevenson, Zachary Levi, Tadanobu Asano And Jaimie Alexander With Rene Russo And Anthony Hopkins As Odin, Marvel’s “Thor: The Dark World” Is Directed By Alan Taylor. This entry was posted in Movies, Trailers, Video and tagged Adewale Akinnuoye-Agbaje, Anthony Hopkins, Chris Hemsworth, Christopher Eccleston, Idris Elba, Jaimie Alexander, Kat Dennings, Marvel, Marvel Studios, MCU, Movie Trailers, Movies, Natalie Portman, Ray Stevenson, Rene Russo, Stellan Skarsgård, Tadanobu Asano, Thor, Thor: The Dark World, Tom Hiddleston, Zachary Levi. Bookmark the permalink.